The Mouse House has officially revealed some new details on their streaming service, such as the fact that it is now known as Disney+. 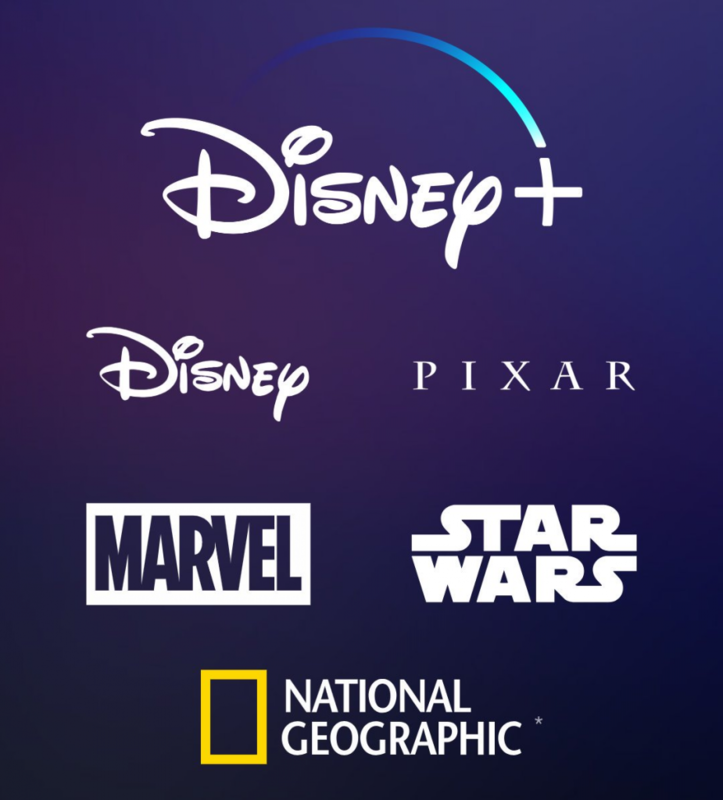 Some of the Disney+-exclusive programming includes multiple documentaries, ranging from educational material like the offerings from National Geographic to behind-the-scenes looks at Disney’s popular franchises. Iger directly confirmed that a show starring Tom Hiddleston’s Thor villain/anti-hero Loki is in development, reaffirmed plans for a High School Musical television series, and stated that the currently-filming Star Wars show The Mandalorian will serve as killer app for the new service. A new program that was announced for the service was Lucasfilm’s second live-action Star Wars series, which will star Diego Luna as Cassian Andor, his Rogue One character, as he operates as a Rebel spy set to subvert the reign of the Galactic Empire before the fateful mission to steal the Death Star plans. There are also plans for original movies, such as a live-action remake of Lady and the Tramp, and original projects like Noel and Togo. Other programming that has been discussed for the service includes multiple rumored Marvel Studios projects (one starring Scarlet Witch and Vision, one starring Falcon and Winter Soldier, one starring Hawkeye and a potential apprentice, and one starring Nick Fury), an animated series based on Pixar’s Monsters Inc., and a revival of the critically-acclaimed animated series Star Wars: The Clone Wars. In addition, Disney have officially released a preview website for the newly-named streaming platform, which you can see here.